Beautiful project. 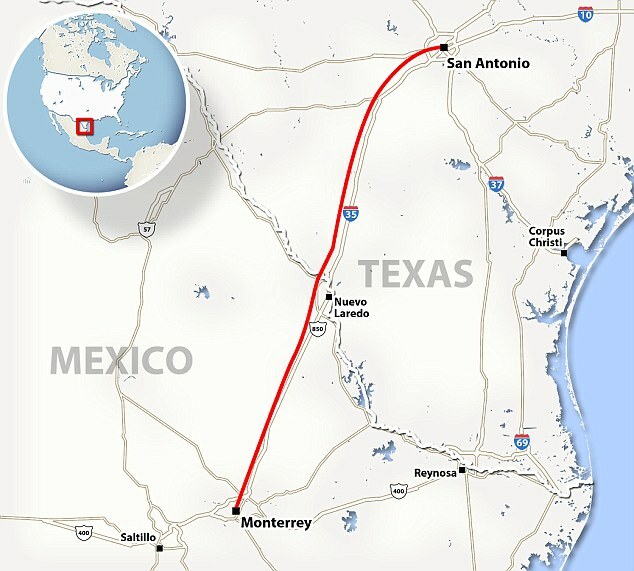 Do you know what firms (both stateside and in Mexico) are working on this project? Sorry, but we don’t have any further details at present. This is still a long-range plan. So far as we know is still a very long way from a formal pre-tendering decision-making process. As soon as we hear more, we’ll definitely be updating this post.